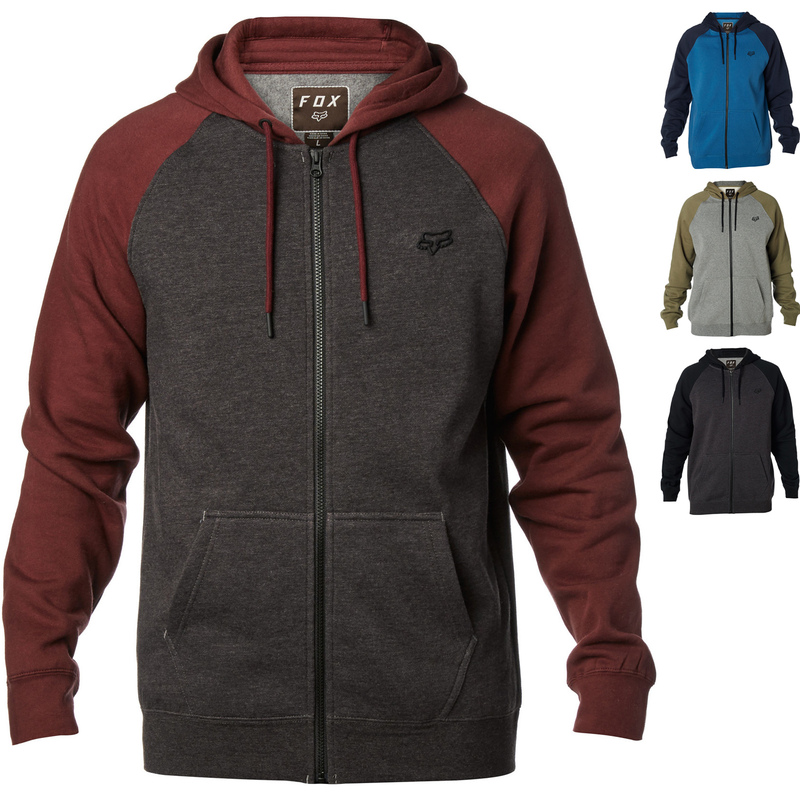 The Fox Racing Legacy Zip Fleece is part of the latest Fox Racing collection. 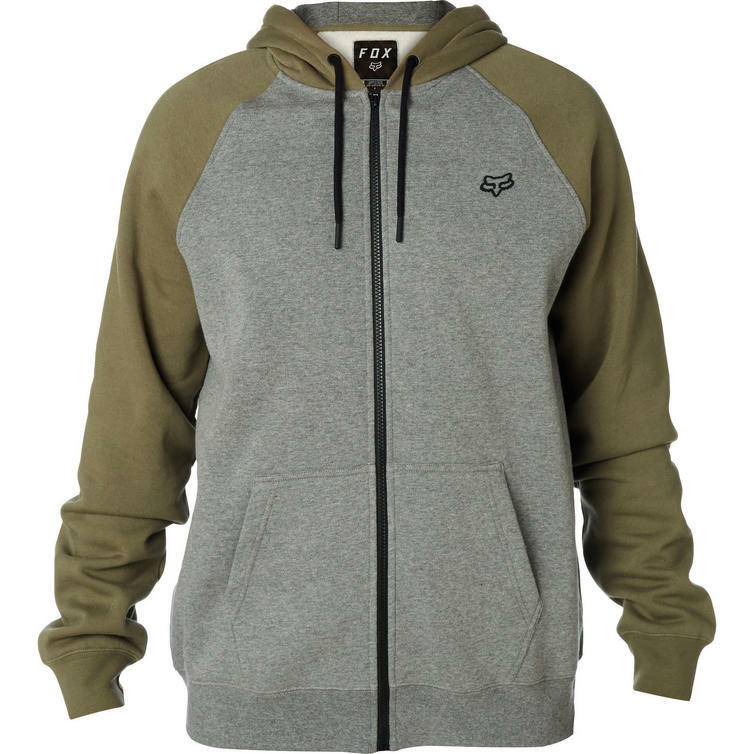 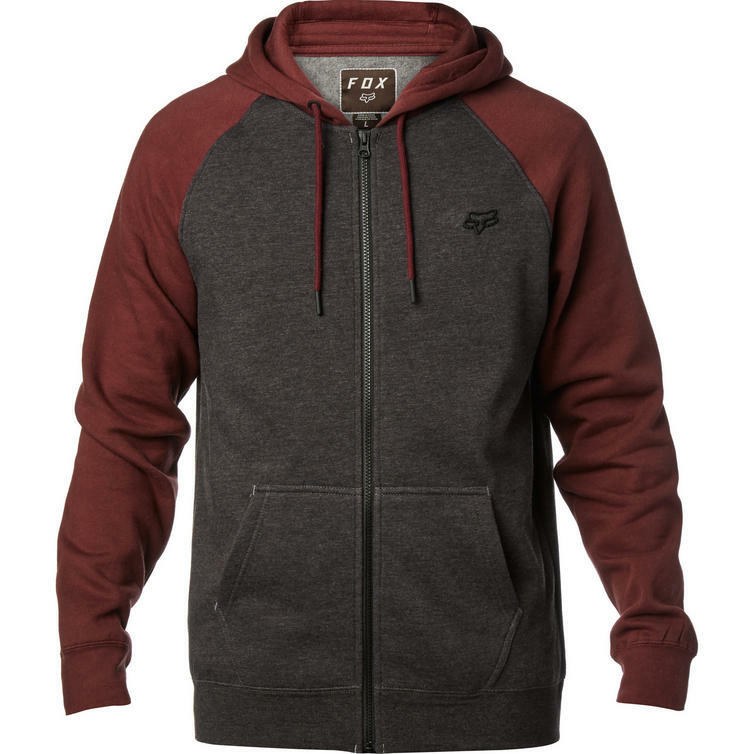 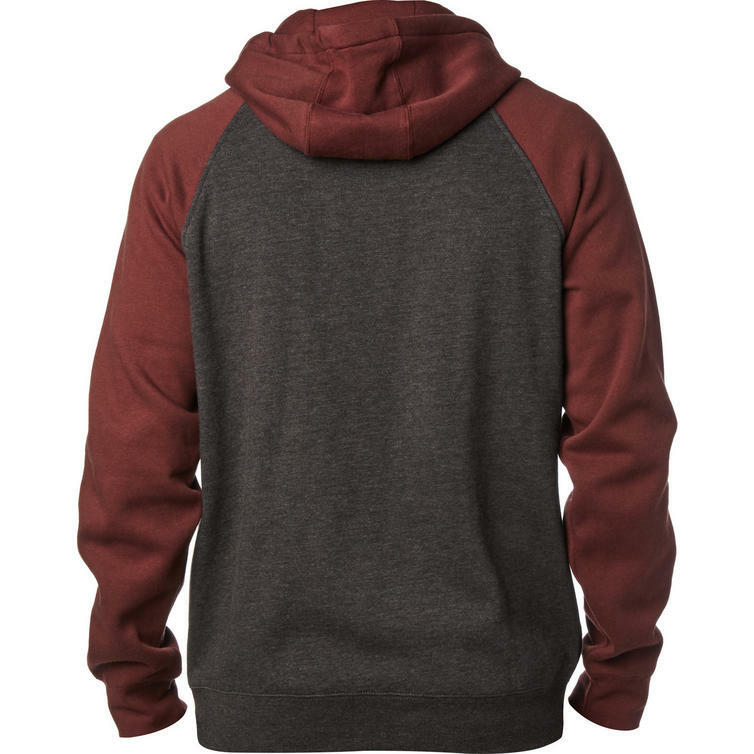 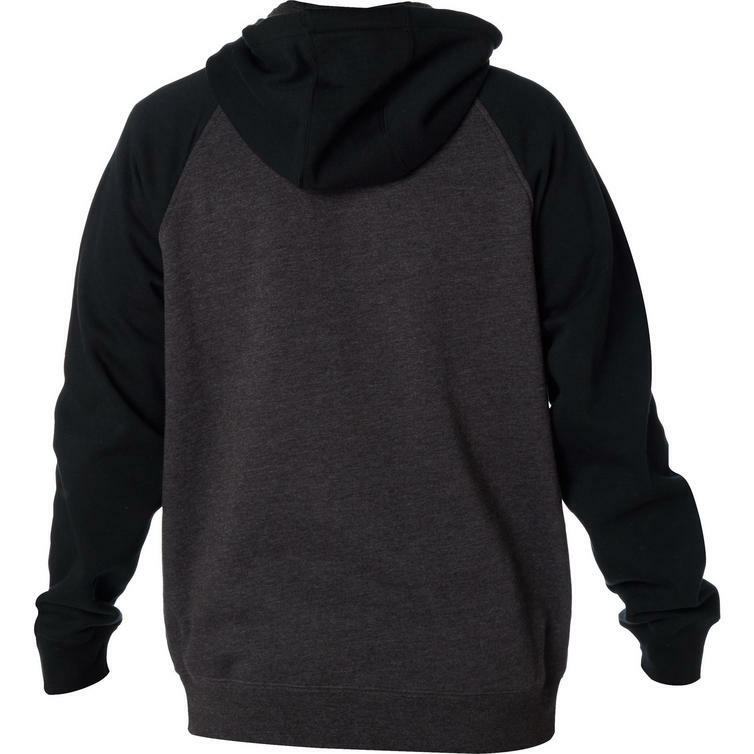 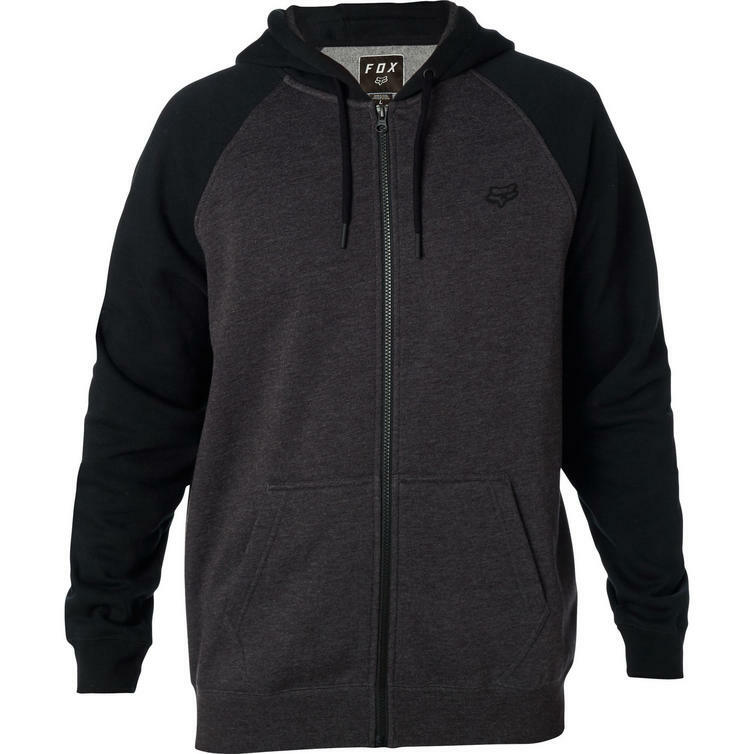 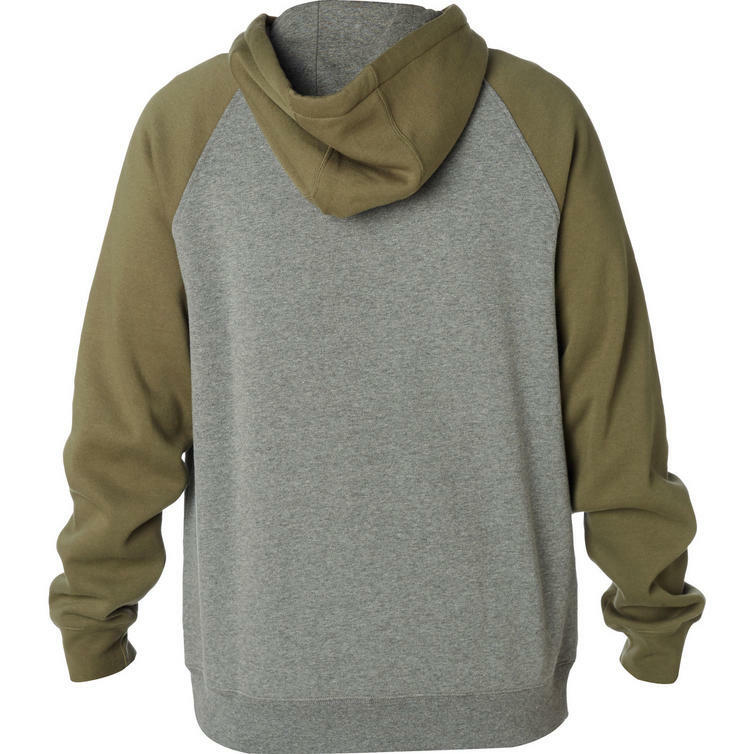 The Legacy Zip Hoodie provides casual comfort with bold Fox branding. 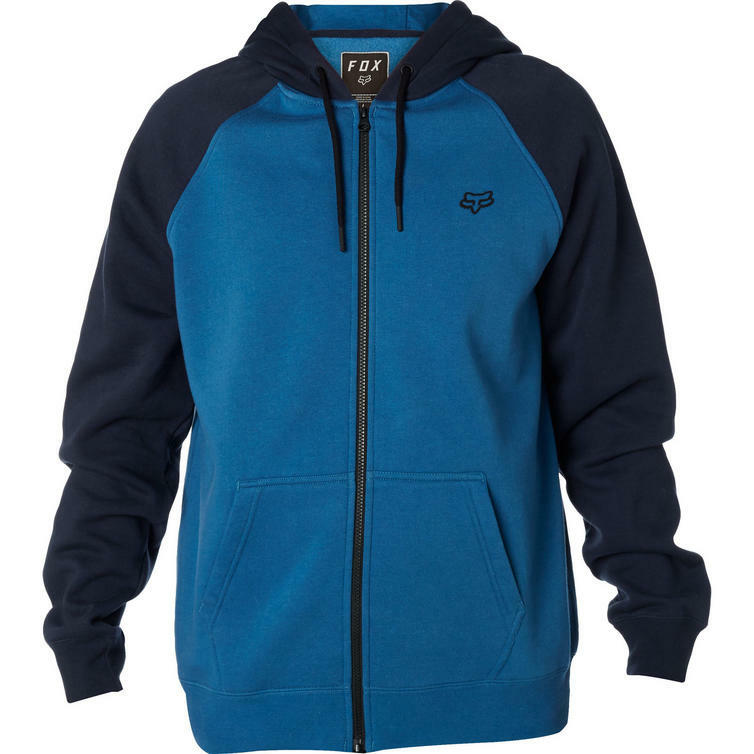 It's constructed from a soft cotton, polyester fleece with hand warmer pockets and adjustable hood, making it the perfect layer on chilly nights and early starts. 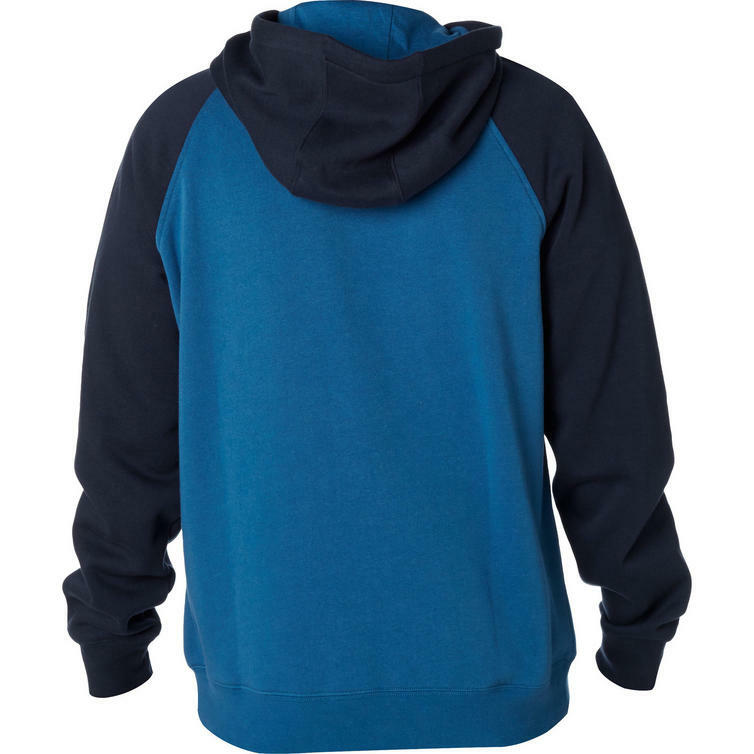 Details include silicone coated eyelets and aglets, and a durable YKK zipper.